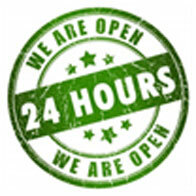 If you have any questions, we're eager to help you. Please call our office representatives. Cash - 30 minutes. No Credit Check Need It. Get CASH Today! We are locating in Lynwood, California 15 minutes from downtown Los Angles. It is simple to Loan Sell Pawn RV Sell, Loan Pawn CASH on any RV, Sell, New, Used RV, RVs, Airstream, Keystone, RV Rental, RV Sales, Travel Trailers, RV For Sale, , Motorhomes, Motor Home, Campers, Fleetwood, etc. I.Option: Sell your Camper's to us. Instant Cash to you! Your Motor home is Insured and Safe with us! 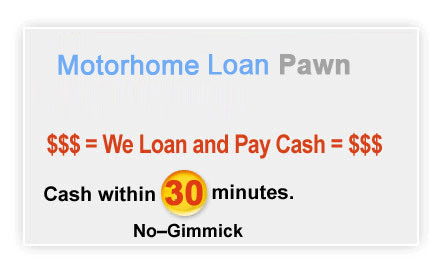 Get CASH Now for MotorHome!